It's being called "the Tesla of luxury electric yachts." 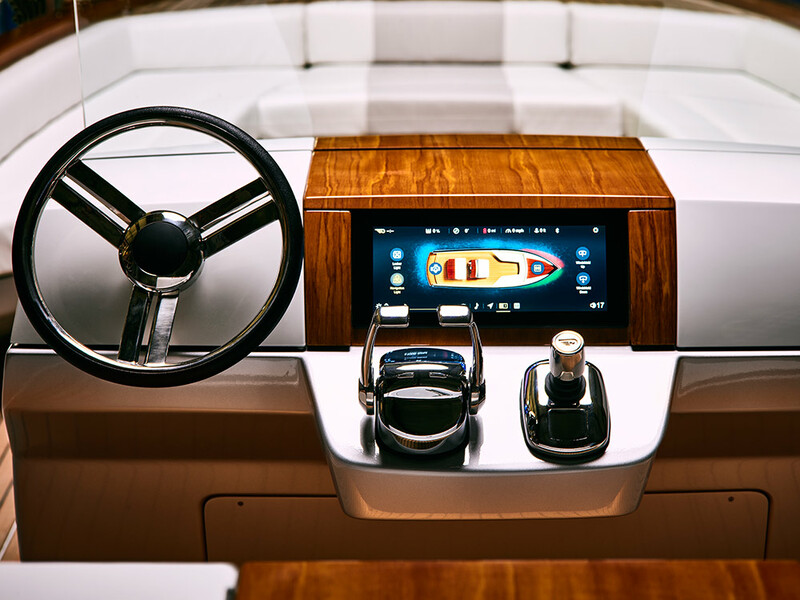 On Thursday, 90-year-old boatmaker Hinckley Company unveiled Dasher — the world’s first fully electric luxury yacht — at the 47th Newport International Boat Show. Nicknamed after Hinckley’s first “picnic style” boat, the 8.69-meter (28.5-foot) long, fully electric vessel represents the next generation of passenger water vehicles. Clearly, we’ve come a long way from oars and sails, to coal and gas, to powerful electric motors. 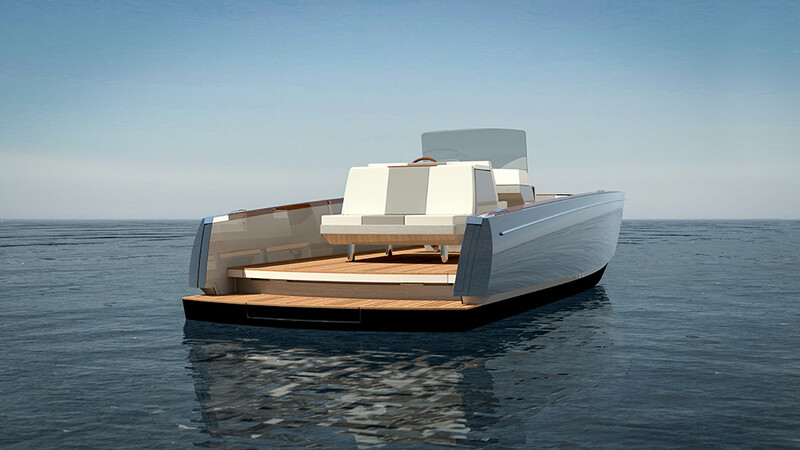 Packed with twin 80-hp electric motors powered by BMW’s 40-kilowatt-hour i3 waterproof lithium-ion batteries, rechargeable via a dual 50-Amp dock, Dasher is the lightest boat Hinckley has ever made: barely 2,950 kilograms (6,500 pounds). In terms of price, though, it’s not so light. Cost estimates run up to $500,000 — it is a luxury yacht, after all. As the first all-electric luxury yacht, some are calling Dasher “the Tesla of luxury electric yachts,” and it certainly is expected to make a splash. The vessel promises a performance worthy of any seafarer, boasting a cruising speed of around 8.6 knots [16 kph (10 mph)] and a range of about 35 nautical miles (NM) [64 kilometers (40 miles)]. Dasher can travel up to 22 NM [40 kilometers (25 miles)] at speeds of 15.6 to 23.5 knots [29 to 43.5 kph (18 to 27 mph)]. 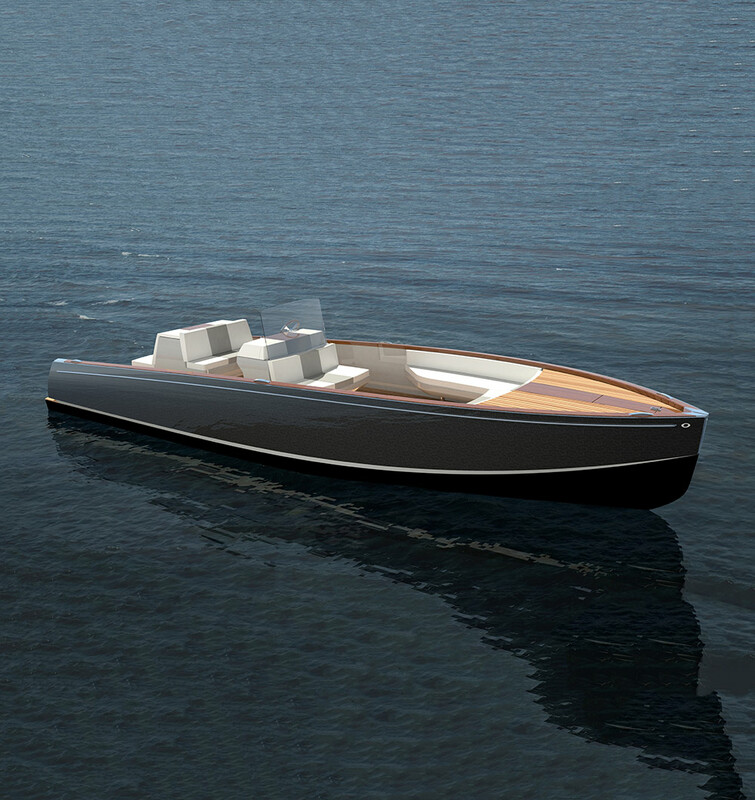 Though it’s the first of its kind, Dasher isn’t the only electric boat. The Duffy 18 Snug Harbor is an electric vessel designed for casual cruising, while several companies have designed their own experimental or promotional high-speed electric boats. On the larger scale, China even has plans to build an all-electric warship. A future in which all boats (and land-based vehicles) are powered by electricity doesn’t seem that far off, and Hinckley is excited to make that transition.